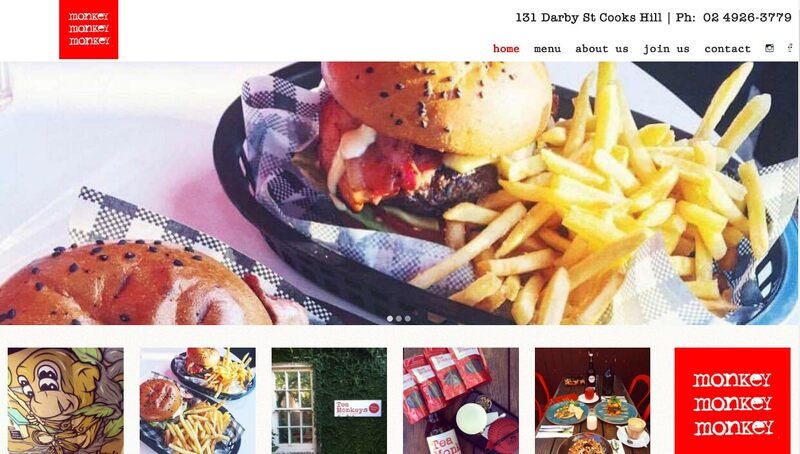 Trek Web Design specialises in websites for caterers & cafe web design. 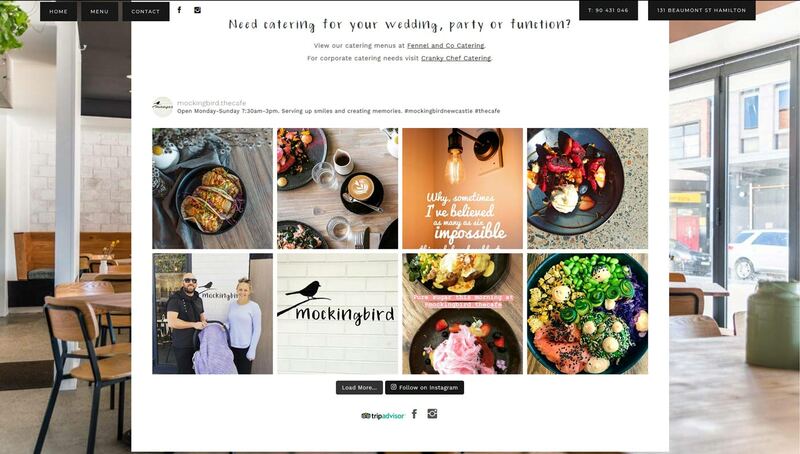 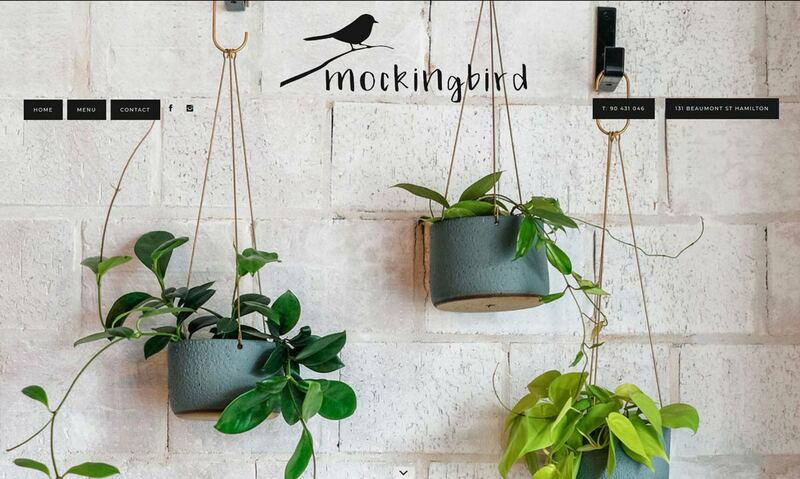 We design beautiful websites for cafes & caterers in Newcastle & Australia wide. 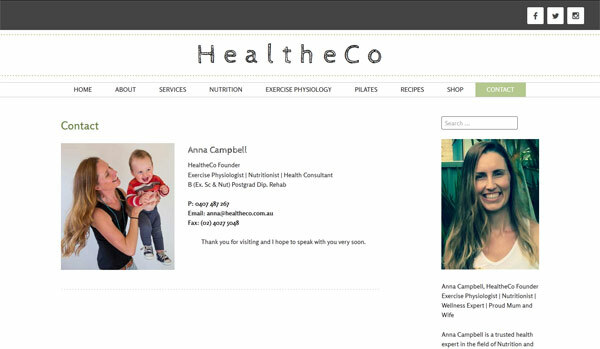 Our sites perform extremely well in organic (non-paid) search engine results. 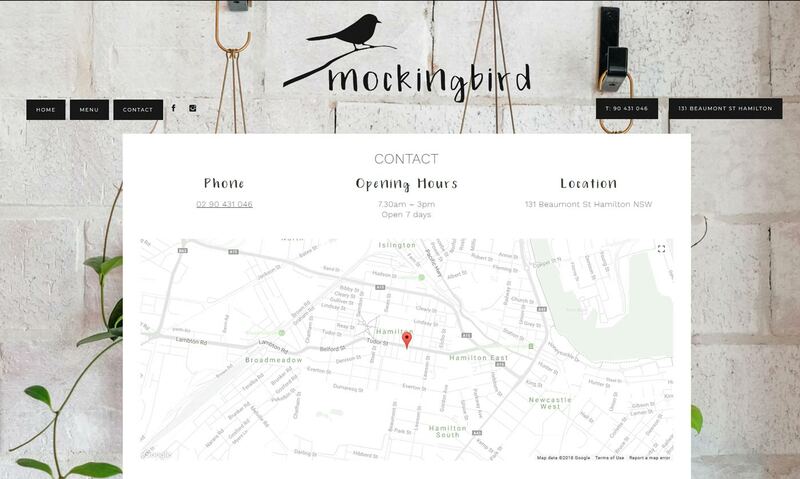 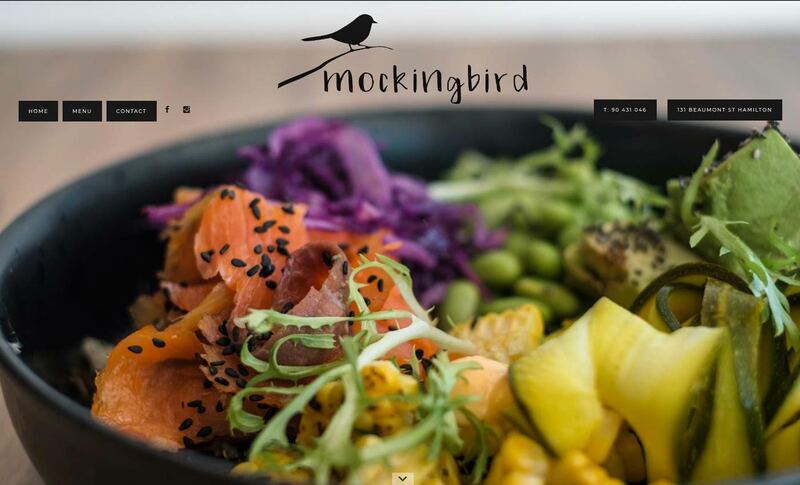 We can create a simple website to display location and menu information, or a more involved WordPress website that supports online bookings and the ability to edit items such as seasonal menus on the site yourself. 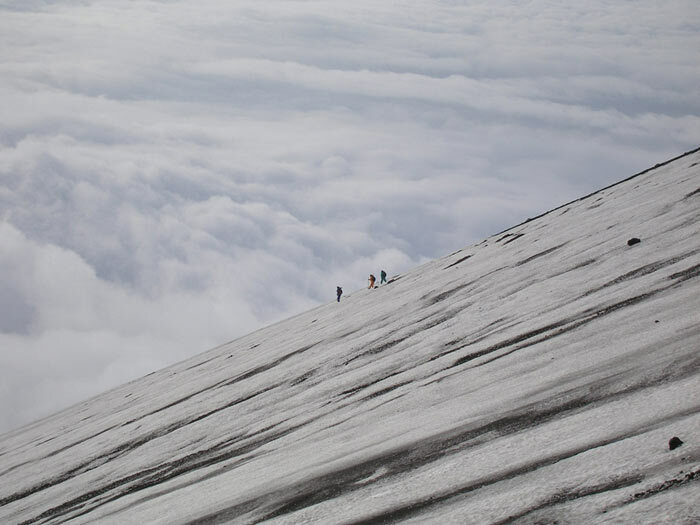 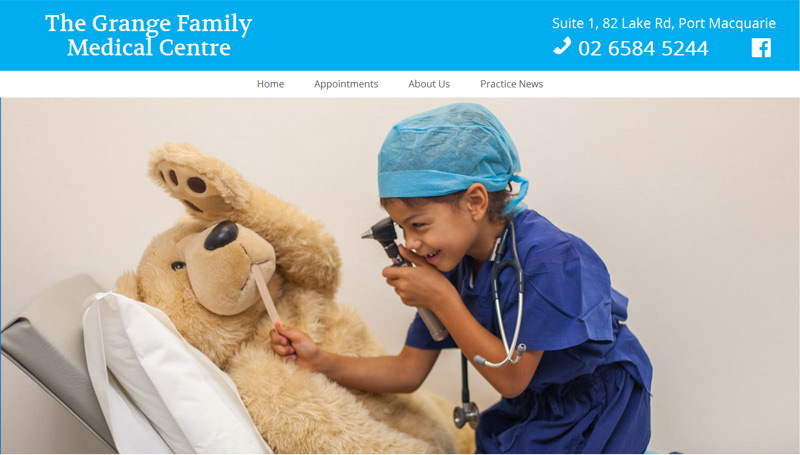 Contact us to discuss your options and obtain a comprehensive quote. 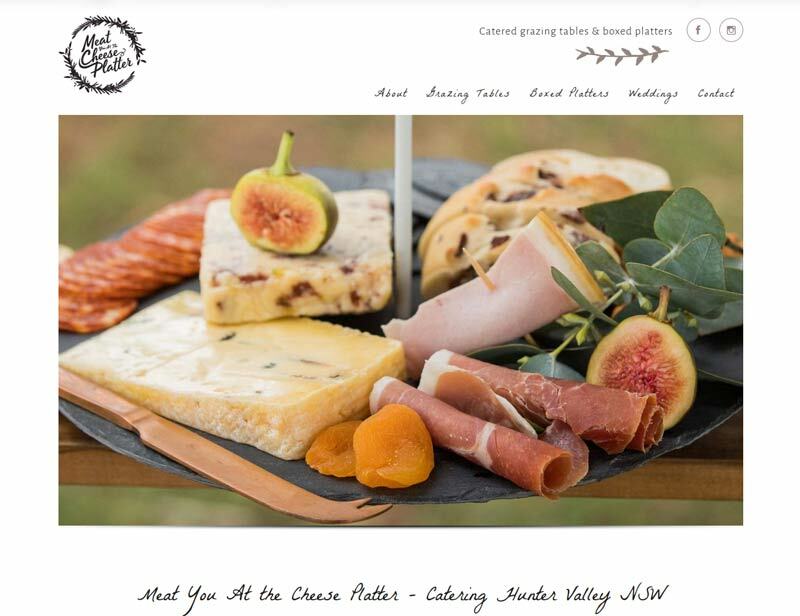 Meat You at the Cheese Platter is a small, growing catering business based in The Hunter Valley, NSW. 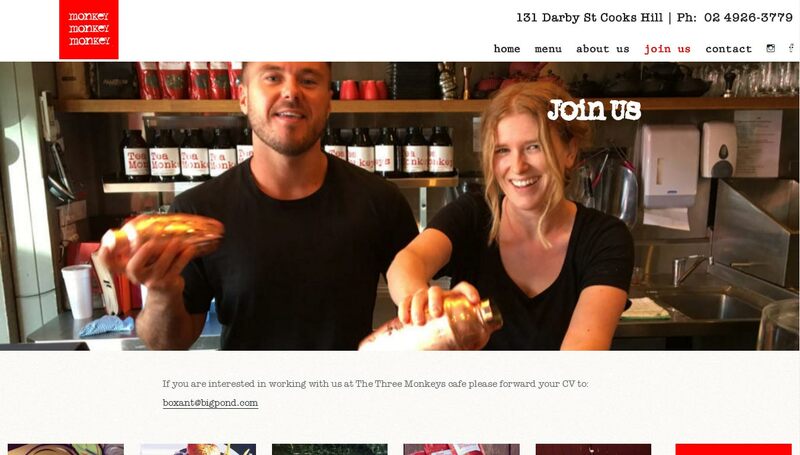 The business had outgrown its Facebook page and needed a website as a landing point for customers. 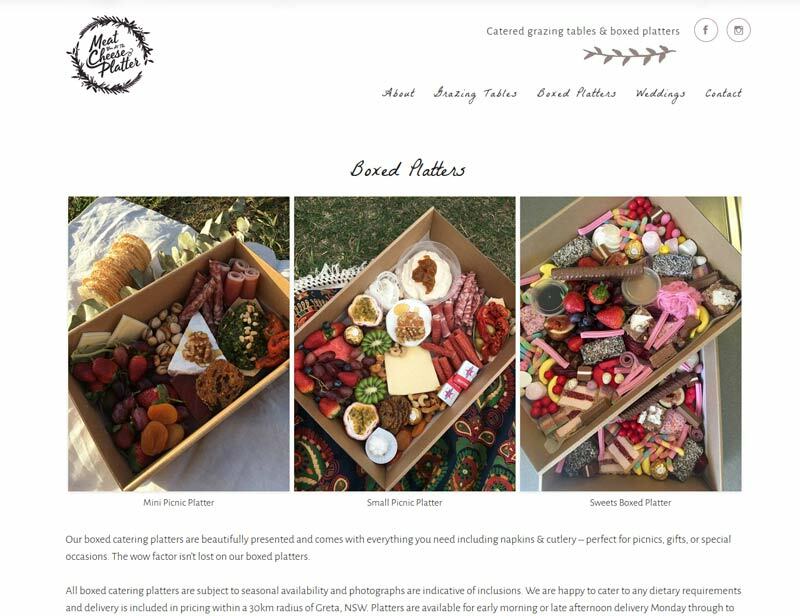 We created a clean, colourful website to showcase the business’ beautiful creations and provide a point of contact for customer enquiries. 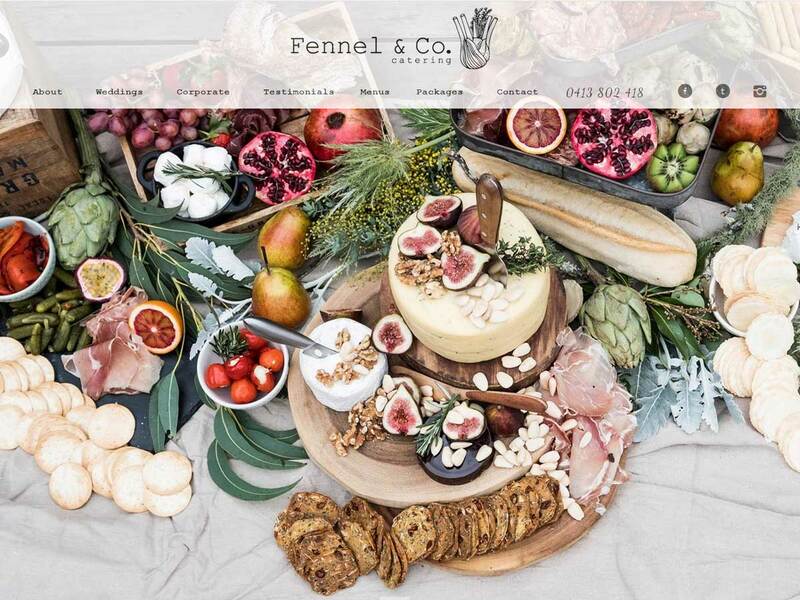 Several years ago I created the original Fennel & Co. 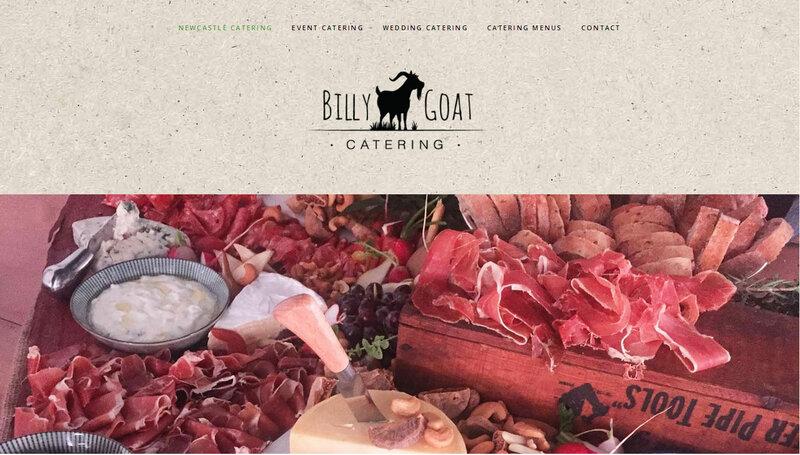 Catering website. 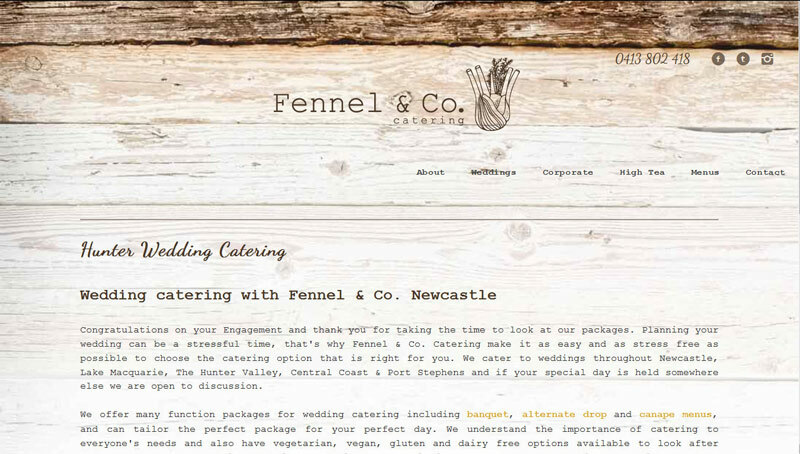 At the time Fennel & Co. was just starting out and we created a simple static HTML site. 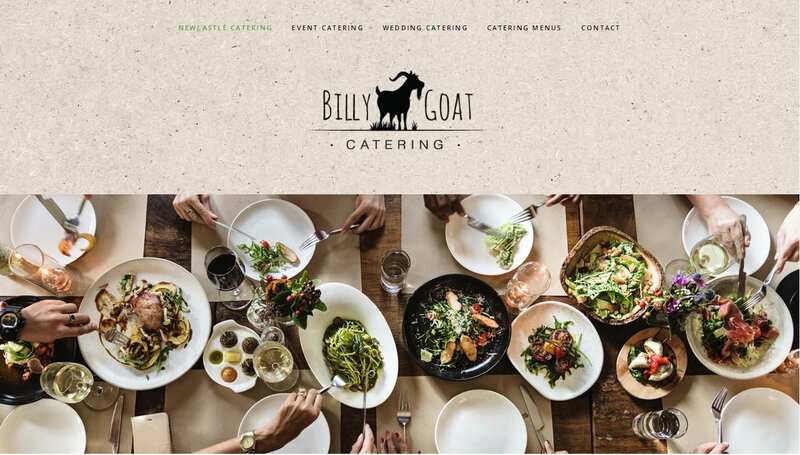 To keep up with the growth of the business and their website editing needs we have recently converted the site over to the WordPress platform. 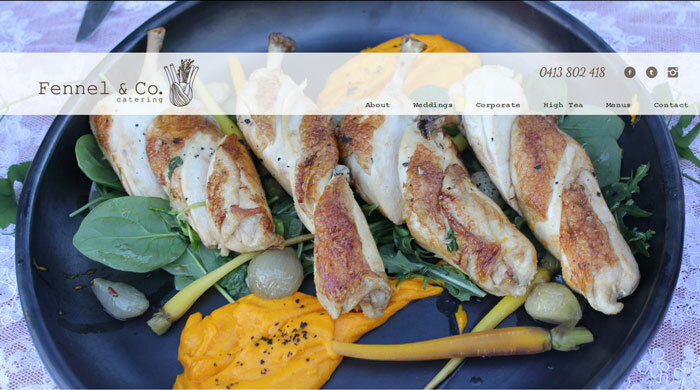 The design has been kept consistent where possible but re-coded completely to suit the new platform together with updated photography of their deliciously gorgeous menu options. 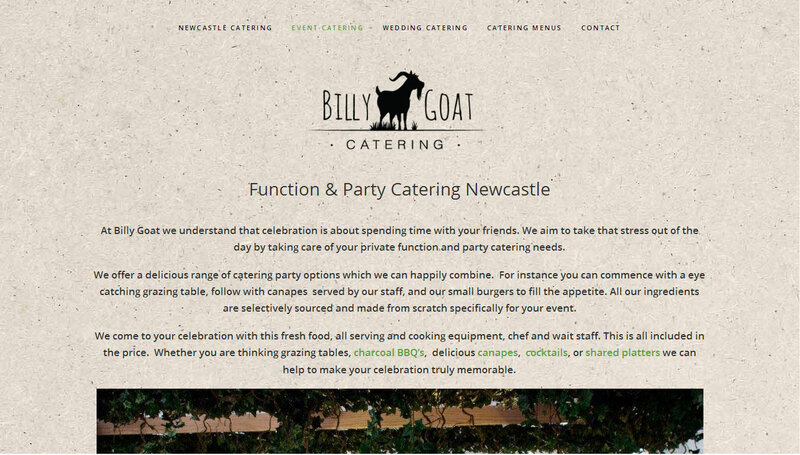 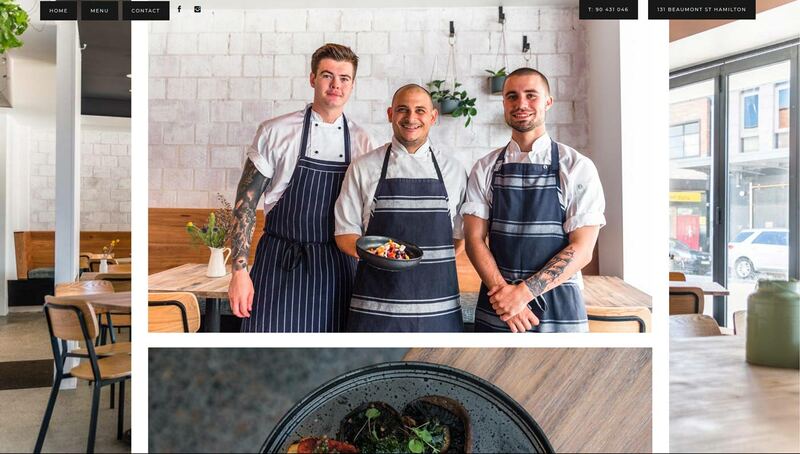 A WordPress website for newly established Newcastle caterer Billy Goat Catering. 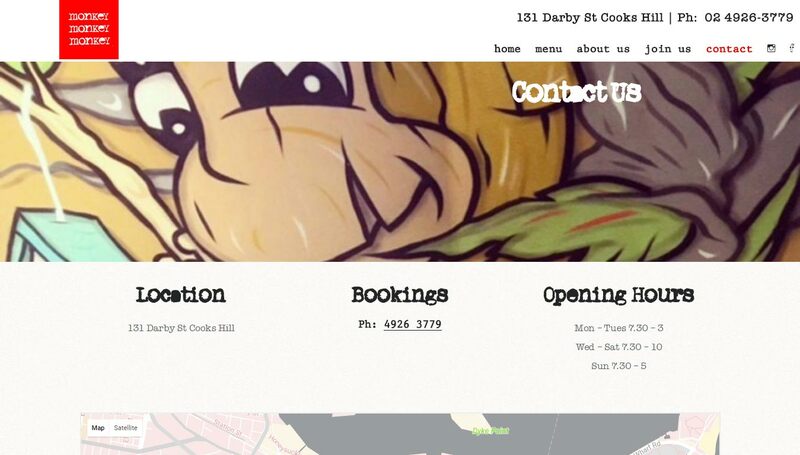 Trek created the Three Monkey’s first website back in 2014. 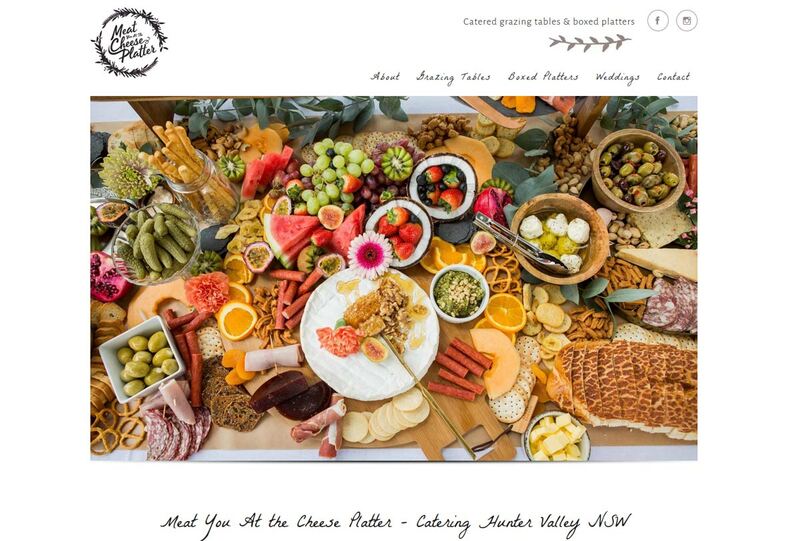 In 2017 it was time for a change – we updated their site using fun and colourful photography and upgraded the site to the WordPress framework. 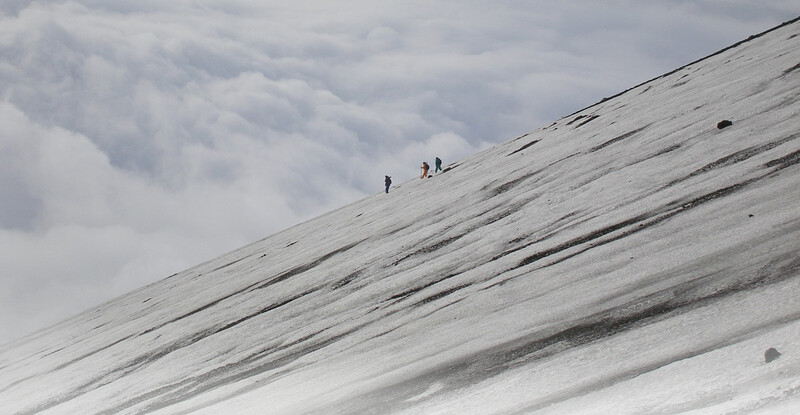 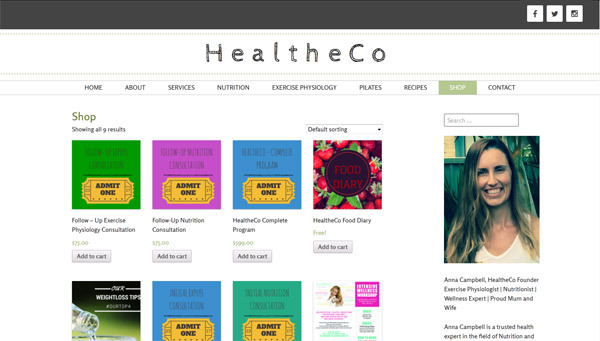 View the new site live. 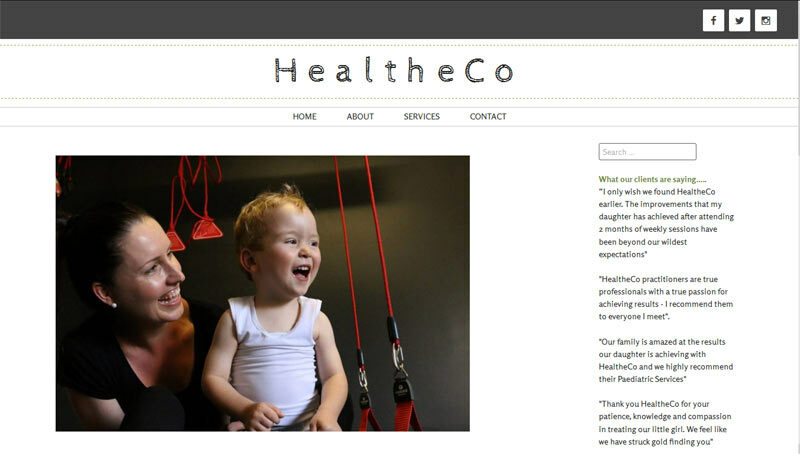 HealtheCo is a Newcastle based health and wellness company. 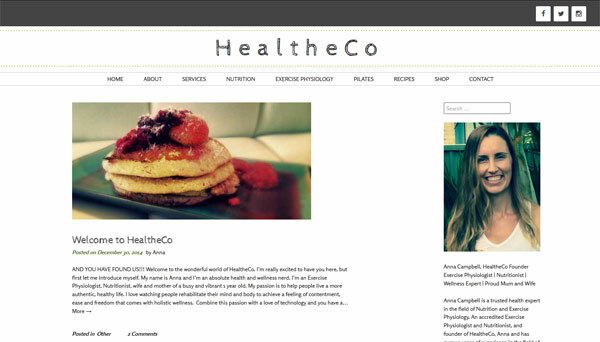 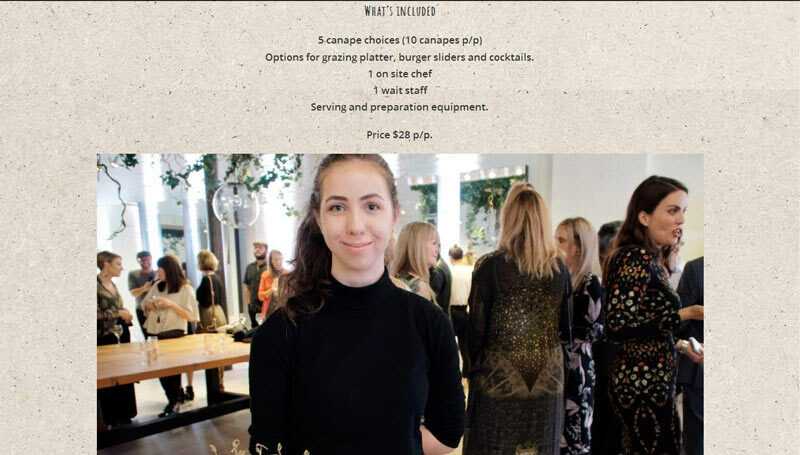 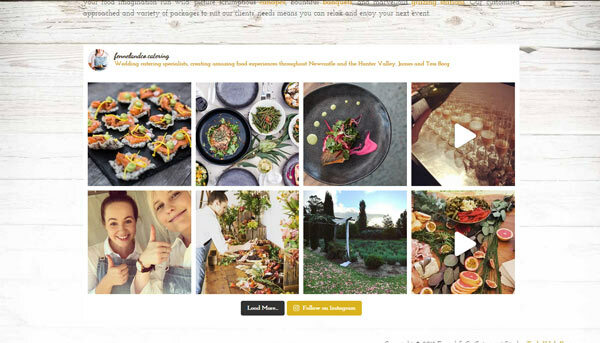 We created an e-commerce website built on WordPress, enabling uploading of recipes, social media integration, blogging, and an online shop offering items such as pilates passes and health and fitness consultations.